In this article, I will share with you 10 Things that can Happen to Children Learning Quran with Understanding. I will also share the Educational Resources I utilized when I was a tutoring. When I converted to Islam one of the first things I was eager to learn was Arabic. 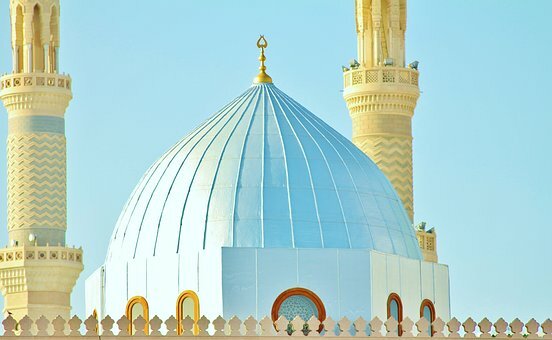 Even though I could not understand, I loved listening to the recitation of Quran it sounded so beautiful and tranquil. I was very green and assumed that everyone who recited the Quran understood what they had recited, I soon learned that this is not always the case. Over the years I observed Muslim children rushing to Madrassa after School, Masha Allah (God has willed) to learn the Quran. I recall a friend of mine, her child had memorized Juz Ama (Masha Allah) which is most of the short chapters of Quran. I asked her child if she could tell me what one of the verses meant but she could not. Sadly I found it was like this for so many children. 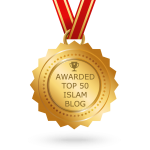 Alhamdulillah (Praise be to God) I know there are benefits of reciting Quran but it is also important to understand what is being recited in order that we can develop and grow spiritually and implement the commands of Allah. 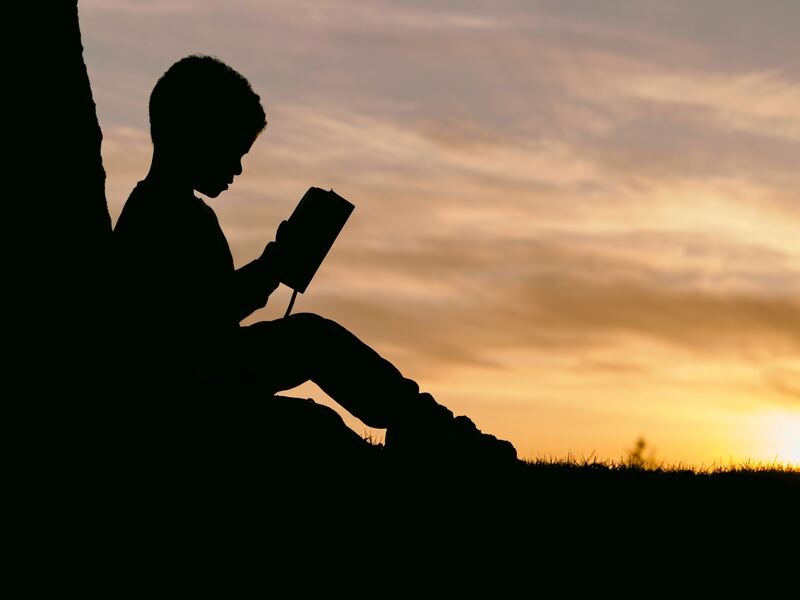 Sometimes children have difficulty memorizing various chapters and even if they successfully memorize, it turns out that after some time they forget several verses in between. This happens because they do not know what they are reciting. For them, it is just a verse in the Arabic language which does not make any sense. But if they could understand the meaning of each verse they won’t forget them. Just as they don’t easily forget the rhymes and poems which are learned at school. Imagine your child reading the words of Allah and understanding exactly what is being said to them. So instead of you telling them who Allah is, what are His attributes, your child will learn it directly from Quran, the book that He sent down for all mankind. 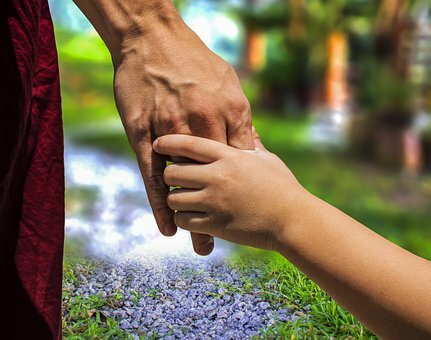 This will help your child develop a strong bond with Allah and become His obedient servant. 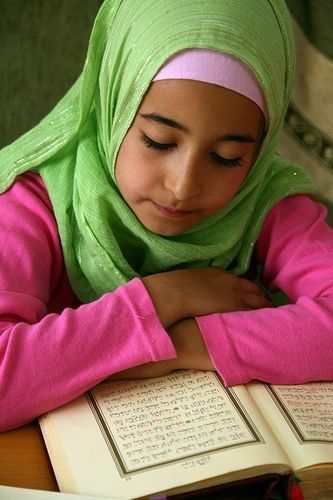 Sometimes some children that we come across do not enjoy their time spent in the Quran class. 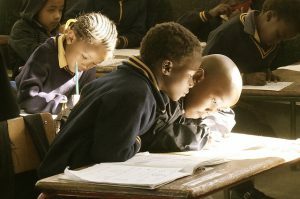 Some even try to make excuses to skip their classes, while these same children enjoy reading their Science, English or Geography textbooks. Why is that? It is because what they learn in those textbooks is understood by them. We can expect our children to love their Quran classes when they understand the Quranic text as well. time they become more mindful of their purpose in this world. Hence, it is better to make your child understand the meaning of Quran while they are still young and as they grow and recite Quran they will become more aware of the reason for their existence. Just how the lyric of every song, the verses of a poem and the dialogue in a story can influence your child, so will the verses of the Quran. When your child also learns the meanings, they will understand about obeying Allah, they will become submissive to Allah. They will also understand the importance of parents and will be obedient towards you. When they learn about Hellfire, they will refrain from transgressions and when they learn about the beauty of Paradise they will work hard to attain the highest place in it. Reading the words of Allah will give your child a better understanding of their religion. This, in turn, will make them feel proud. They will be confident to identify themselves as Muslims. Not only that but understanding the meaning of Quran will help them connect more with the subjects they study in their school curriculum. 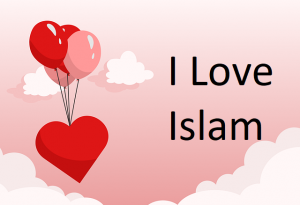 For example, learning the pollination process in their science class will make them realize the Glory of Allah, learning about the properties of different oceans in their geography class will make them praise Allah for His infinite creations. This will further increase their love for Islam and Allah. You may have noticed that when kids learn their alphabet they enjoy picking up various books to read. As years pass by and they turn into adults they don’t have to be nudged to read their textbooks. 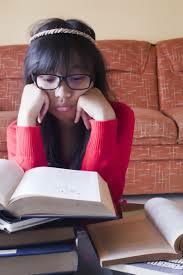 In fact, some make the extra effort to get a library membership in order to read books and increase their knowledge. This too can happen for children learning Quranic Arabic. Your children will become independent learners. To pick up the Quran will not be about reciting the verses only, but rather knowing what more Allah has to say to them. 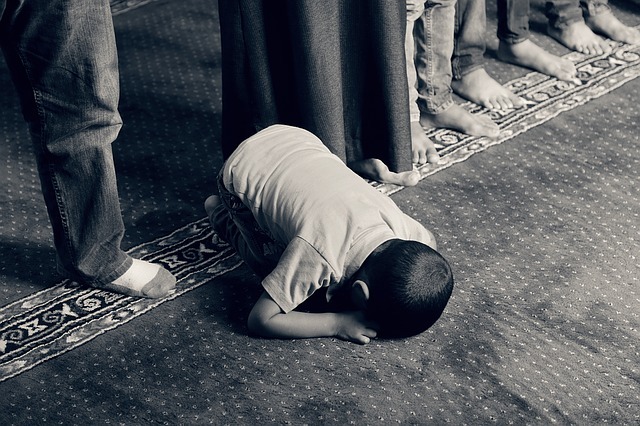 When a child develops a connection with Allah and grows fond of their religion, strengthening of faith is inevitable. This faith in Allah will make them strong in their personalities and determined in their lives. They will not lose hope easily during difficult times as their strong belief will help them trust the decisions of Allah. When that happens then temptations into forbidden activities won’t be easy, Insha Allah (If Allah Wills). Parents normally have to remind their children to perform their prayers, to teach them to refrain from lying and stealing and from hurting others. Children are young and like us are bound to make mistakes. 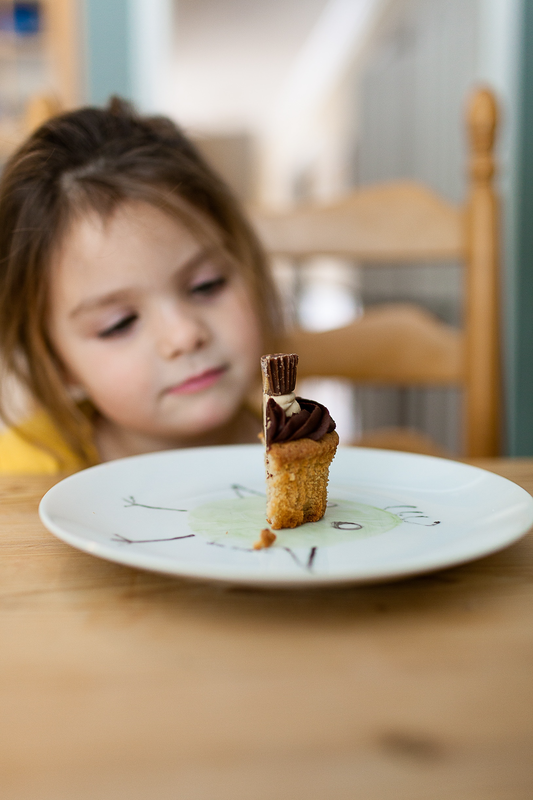 A parents’ discipline is not always effective. By connecting your child with Quran and encouraging them to understand its meaning will make your work half easy because they will be reading Allah’s instructions on a regular basis. How can His words not impact little innocent minds? As parents when you put in the effort to teach your children the meaning of Quranic verses, you will also benefit from this act. Each time your child implements a verse, your rank will be increased. Imagine teaching them from an early age. 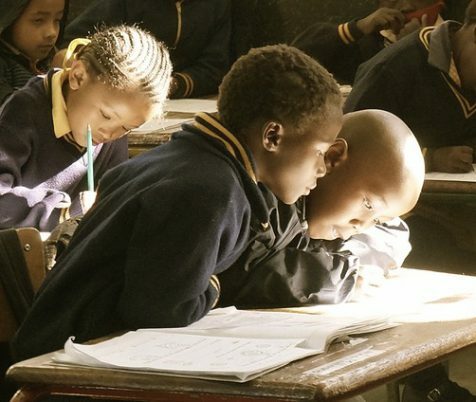 They go about practising what they have learned and pass on the knowledge to their children and many others. All their good deeds will be a source of Sadqa-e-Jariyah for you. I highly recommend investing in the Mini Tafseer Book Series for younger children. 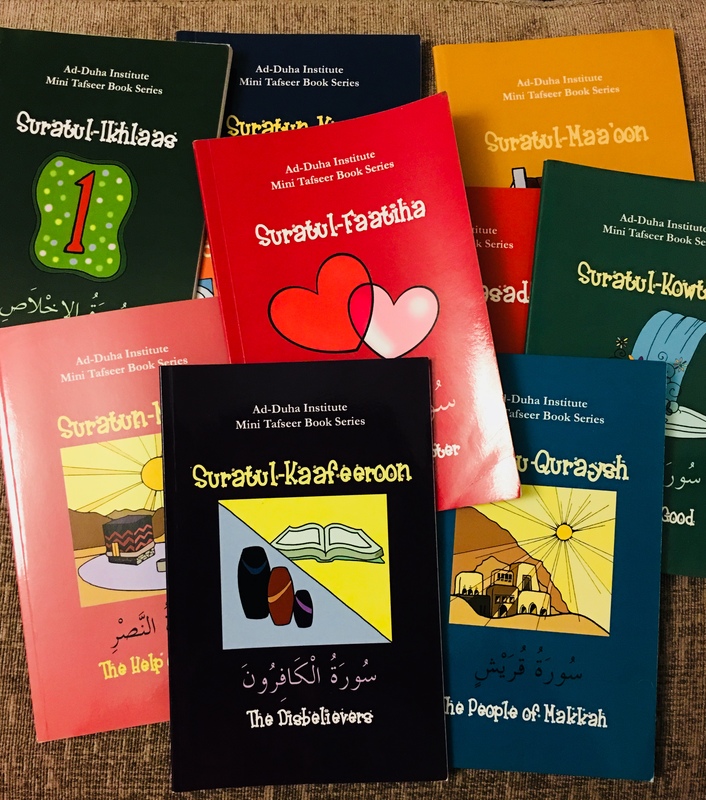 These books are designed to help parents teach their child to understand the meaning of the Quran and help them comprehend what they are reciting. The Mini Tafseer Book Series is available to purchase on Amazon. They stock all 38 books in the Series, (Juz Ama) plus Surah Al Faatiha. 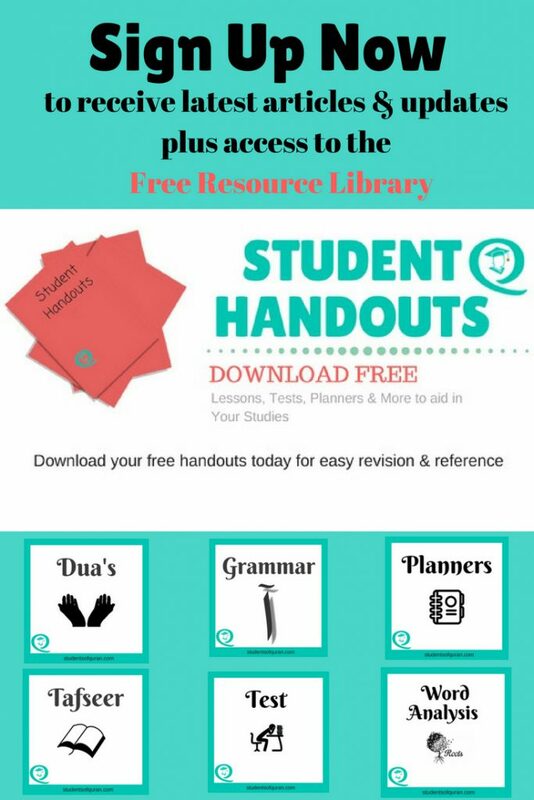 Each book has Arabic and English text with transliteration, simplified Tafseer, colouring pages, Arabic vocabulary, a review section with questions & answer quiz. 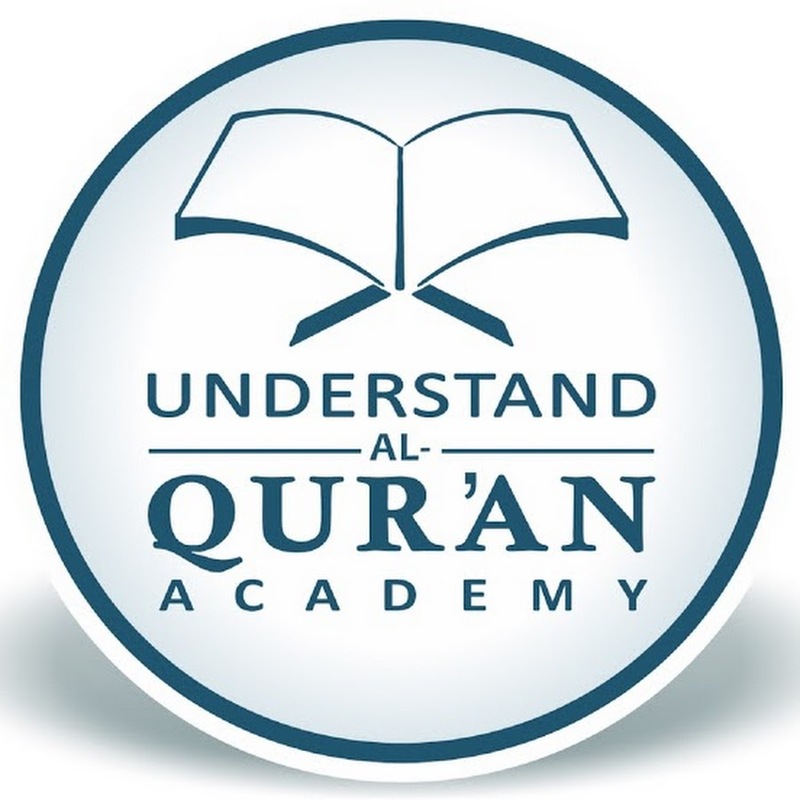 Understand the Quran Academy they also offer children's curriculum. I hope you enjoyed the article and found it to be helpful. Please share this site with friends and others who you feel will benefit. I use to teach children the word to word meaning of the Quran from home. I am at present putting together the same course that can be accessed online but it is still in the early stages and won’t be ready for some time. I can recommend Understand Quran The Easy Way. They have courses for children. Do you know the authenticity of the mini tafseer series? I would love to use them with my kids insha Allah. Jazakillah khairan, for sharing them. Yes, It is all Quran and Sunnah. They use the Tafseer Ibn Kathir (abridged) English translation by Shaykh Safiur-Rahman. Sahih Al-Bukhari, English translation by Dr Muhammed Muhsin Khan, Sahih Muslim English Translation by Abdul Hamid Siddiqi and The Quran English Translation is Saheeh International. I have used the curriculum and the Aqeedah is authentic Quran and Sunnah very good series. I’ve recently started taking Qur’an classes Alhamdulillah and even I can relate to all of these points as an adult. The Mini Tafseer Book Series looks amazing! Jazak’Allah khayr for sharing! This is so true. My almost 5 year old is starting to learn some short surahs off by heart and I have made sure she at least has some understanding of each one before we move onto the next one. Jazakillah for the recommendation for the books. Definitely a future purchase inshaAllah. Mashallah sis, thank you for taking the time out to write out the benefits! May Allah reward you! I agree that it’s important for us to know what we are reading, it really takes the experience to another level. Masha’Allah this is exactly what we need for kids to actually UNDERSTAND what they’re learning otherwise what’s the point?! My daughter went to nursery in Algeria we moved there from the UK when she was 2 & half… i was happy she would be attending an islamic nursery & learning duaas & nasheeds along with Quran! But, she would come home SHOUTING what she had learned at Madrasa… like an army regimental sergent AL HAMDU LILAHI RAAABI ALAMEENA AR-RAHMANI AR-RAHEEMI… & so on!…😳😳😳 I was shocked.. they were taught to recite like they’re in the army & being a revert… id only ever heard the beautiful recitations of Sudais or the likes. 😳 for a 6yr old to tell me that, I have to agree with her! Why memorise blindly..
Of what use is it if you know the words but don’t know how to implement them into your daily life & actions? Bottom line is…. kids should be taught the meaning of what they’re learning so they can live by it! Great post! JazakAllah khair for sharing! Masha Allah, It’s good to see how passionate you all are. This is what I was trying to get across in the article the importance of understanding so we can then apply what we learn. It’s like the analogy of the donkey carrying volumes of books, the books only weigh down the donkey and give no benefit. Although there is definitely reward in learning and memorizing Quran there is so much more when we can Understand and implement it also. Jazzkallah Khair for your comments. I am so glad it has had such a good impact and thanks for sharing. Masha Allah. Teaching Quran with translation is highly recommended at younger age. Thank you for sharing this wonderful article, Jamila. Well done Jamila may this be a great source for you in this life and a eternal source of blessing in the next Allah bless your efforts and guide us all to make this new generation of kids on who I understand and implement this great book Al Quran .